Coming out of Canada’s capital at only 19 years of age, Smiley has proven to be one of the hottest unsigned artists. 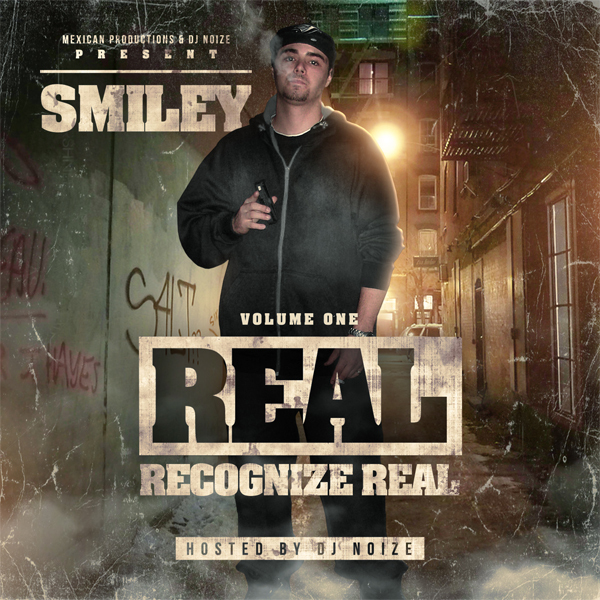 Smileys debut mixtape “Real Recognize Real” showcases his lyrical genius, and untouchable flow. This 21 track mixtape hosted by DJ Noize includes features from Max B, Ransom, Tha Riot Squad and more!